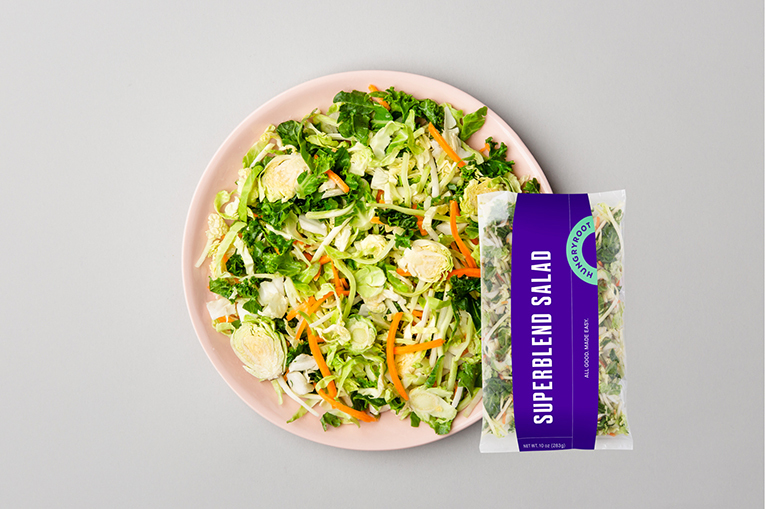 This powerhouse blend of veggies does it all—you can toss it with dressing for a quick cold salad, sauté it solo, or sauté it and add your favorite sauce and/or protein (we love Kale Pesto). 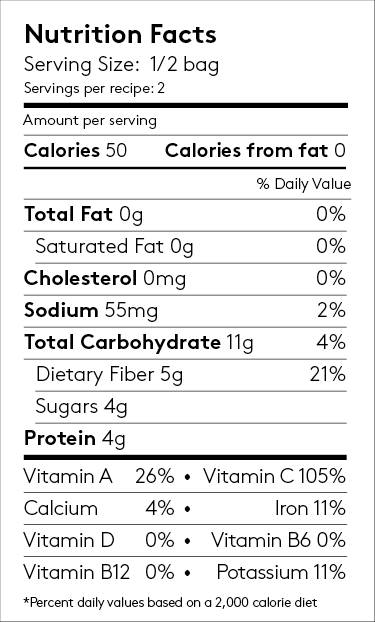 Plus, one serving contains 90% of your daily vitamin C and 11% of your daily fiber. Quick Tip: For a simple coleslaw, mix with your favorite creamy dressing.